Looking for some of nature’s beauty around Philadelphia? Just short ways outside the city are beautiful waterfalls. 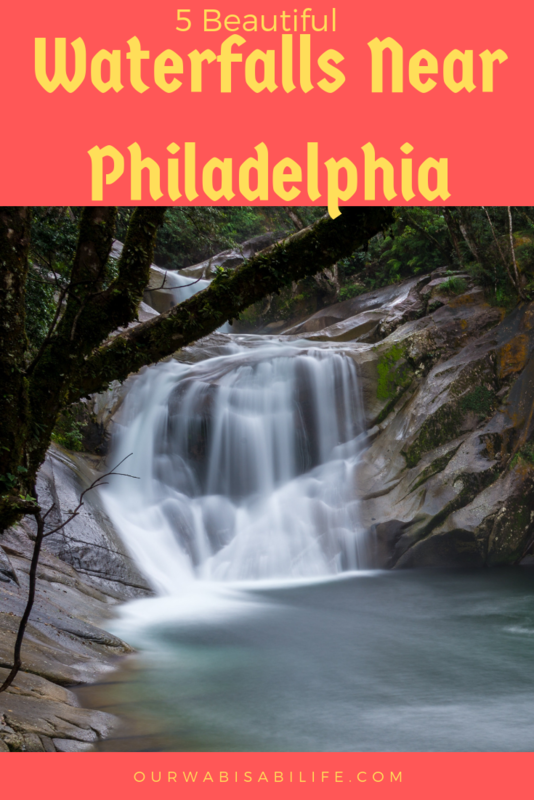 Use this list of beautiful waterfalls near Philadelphia to see some of the most beautiful waterfalls close to the city. I love nature walks and hikes. I love being able to go out and see what I can find on nature trails. One of my favorite things is being able to see waterfalls. There is something so majestic about watching the waterfall over the rocks. Just because you live in Philly or close to Philly, doesn’t mean you can’t see some of these beautiful falls. 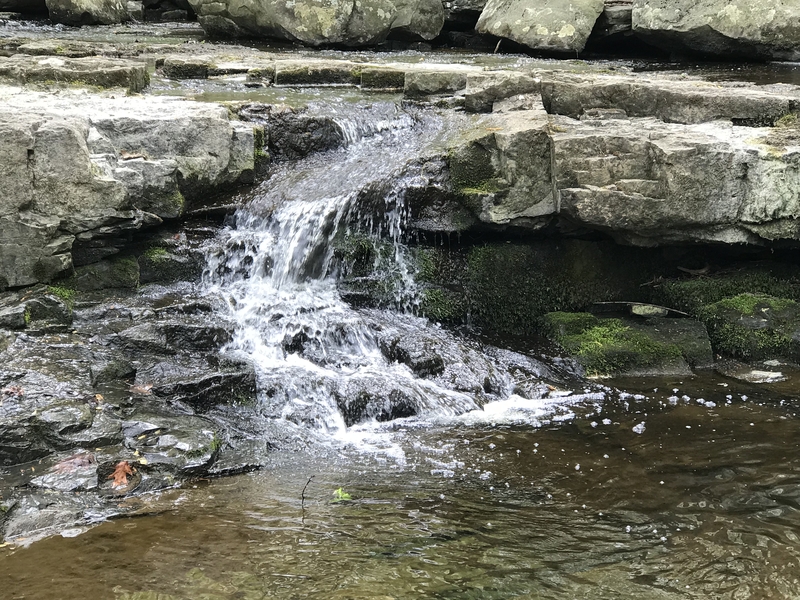 This list of Waterfalls near Philadelphia, sponsored by Reedman Toll CDJR Springfield, located in Springfield, PA, are listed from closest to Philadelphia to Farthest. Pennypacker Park, which is named after the Lenni Lenape Indian word for slow-moving water is about 20 minutes from Philadelphia. The park, which is 9 miles long and covers more than 1600 acres, is a great place to go biking, hiking or horseback riding. 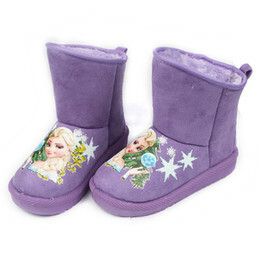 There is also a number of historic buildings including a working farm. Pennypacker Park is a wonderful place to enjoy a peaceful day in the park. The waterfall is an easy stroll. Wissahickon Creek Park is a beautiful place to visit. Known for its scenic overlooks, covered bridges, and amazing trails. Only 30 minutes from Philadelphia, this park has the best waterfalls near Philadelphia. The Scudders Falls, which is in Washington Crossing is about 35 minutes from Philly. The historic town is a quaint place to visit and get amazing pictures. The waterfalls are milder than some of the other waterfalls listed. 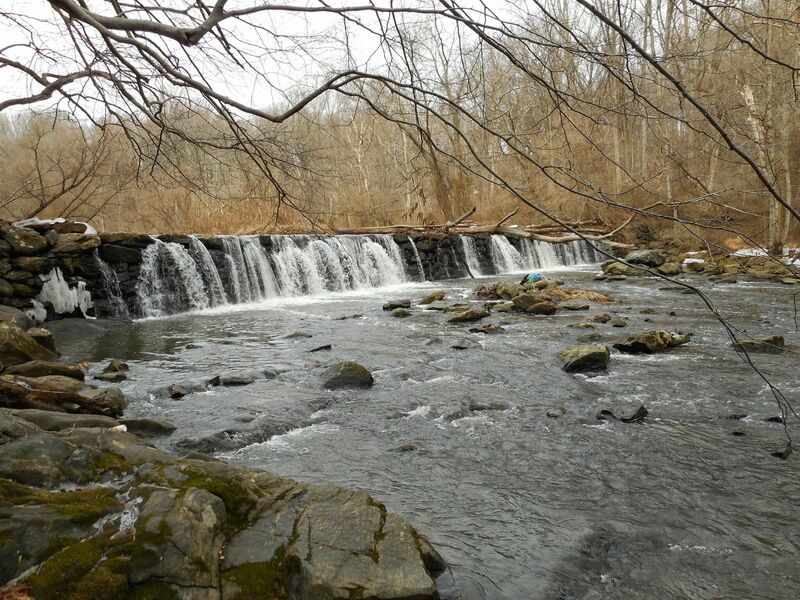 Located in Media, Ridley Creek State Park is about 40 minutes away from Philadelphia. Ridley Creek State park is one of the best in the area and has a beautiful waterfall roaring over the damn. It makes an amazing photo opportunity. 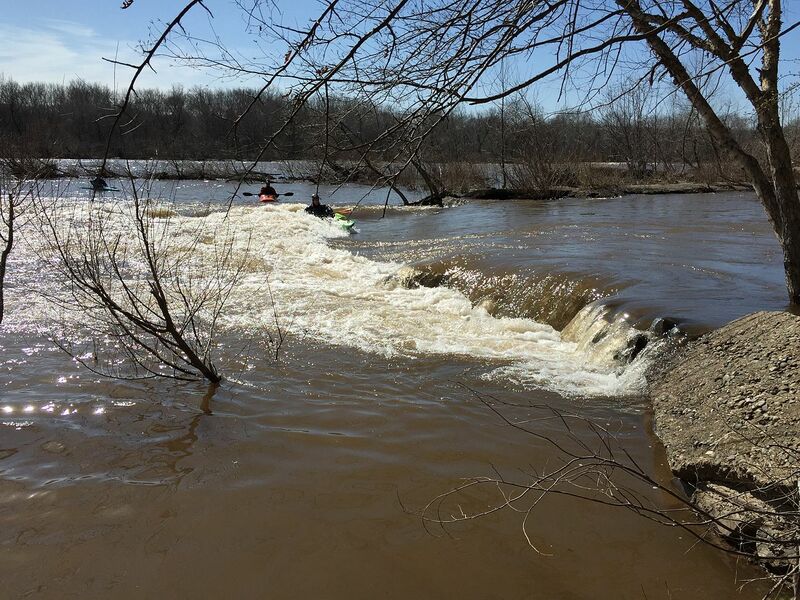 While this doesn’t show the water flowing, it does show how high the falls are. Located in Ringing Rocks County Park, about 75 minutes from Philly, High Falls is the highest waterfall in Bucks County. You need to visit this waterfall after a big rain or major thaw or else the water isn’t flowing. You can walk up the creek bed and see mini falls. The are is a beautiful walk. However, visiting Ringing Rocks anytime is a good idea. Bring a hammer with you while climbing the rocks and hear the unique sound that rocks make when hit. 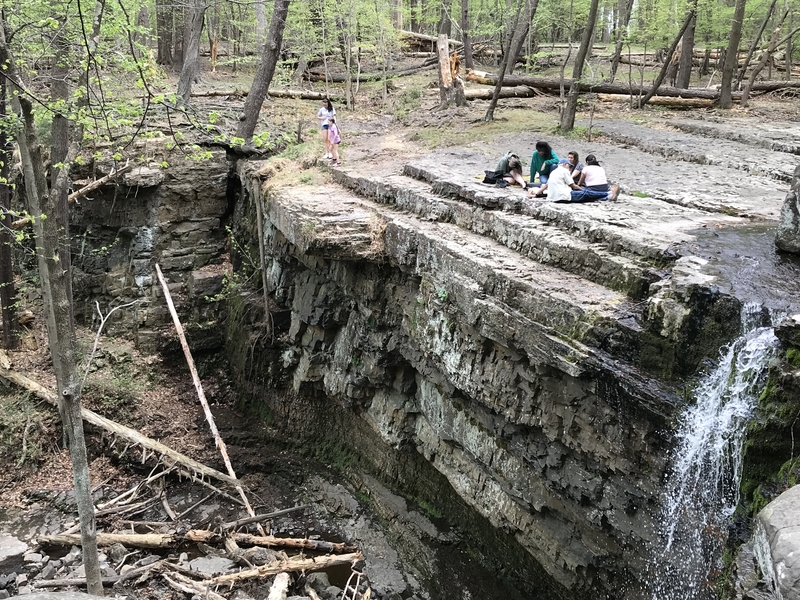 Get out and see these waterfalls near Philadelphia.